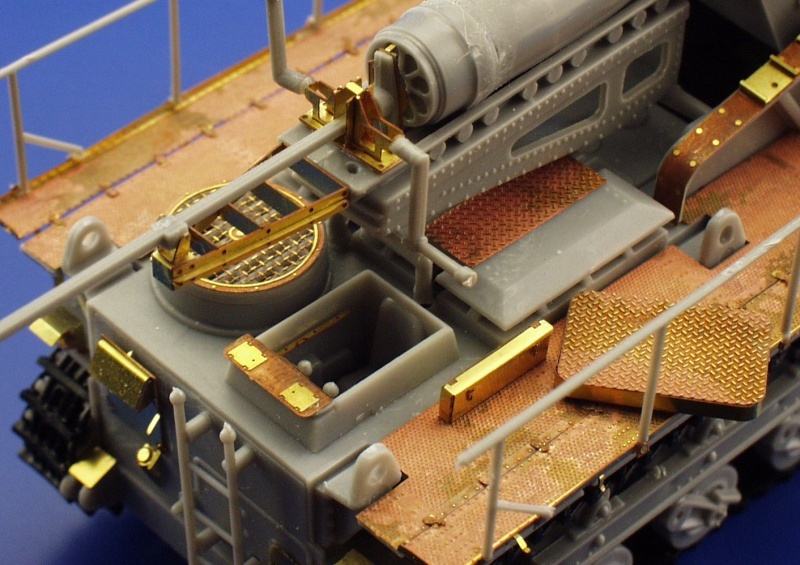 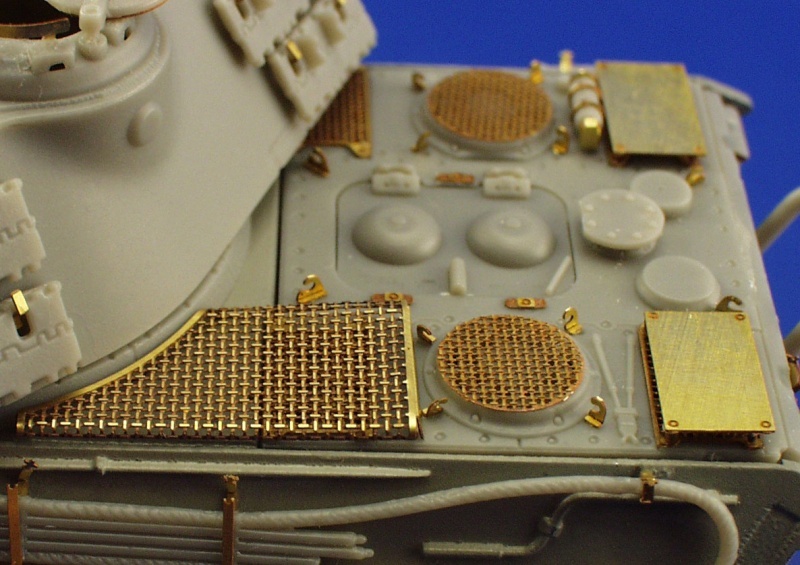 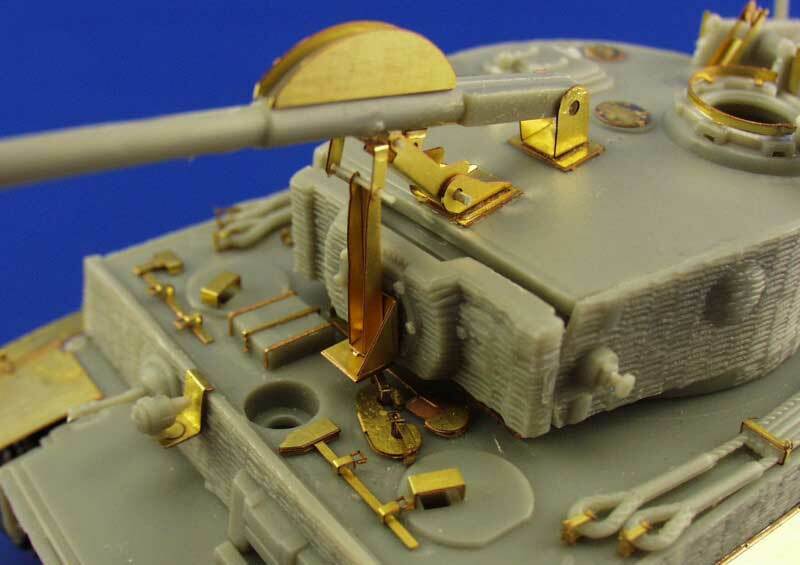 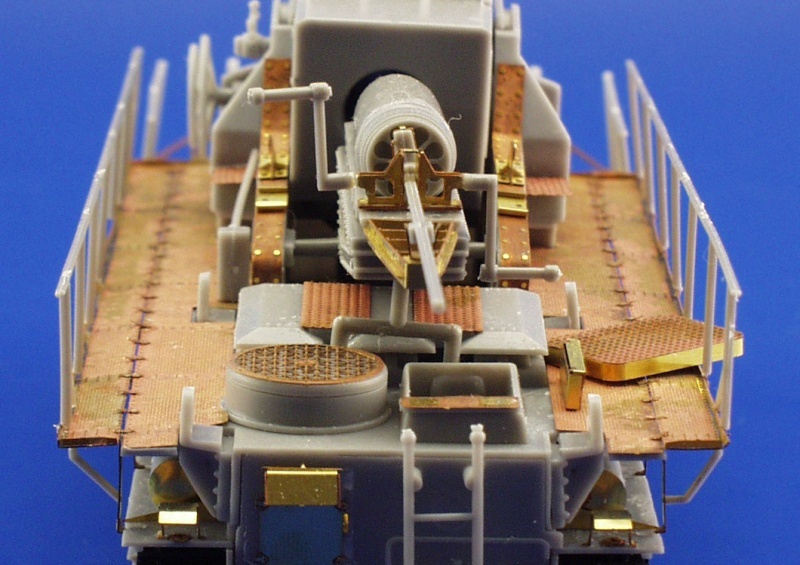 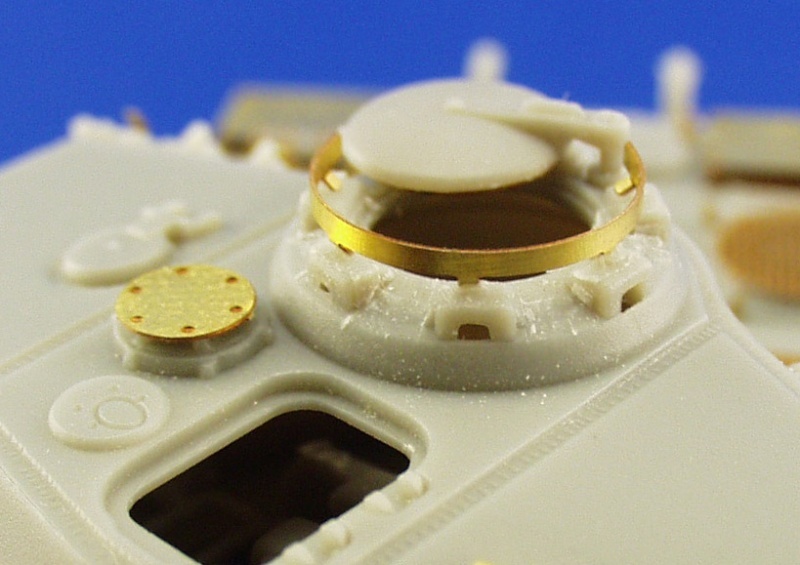 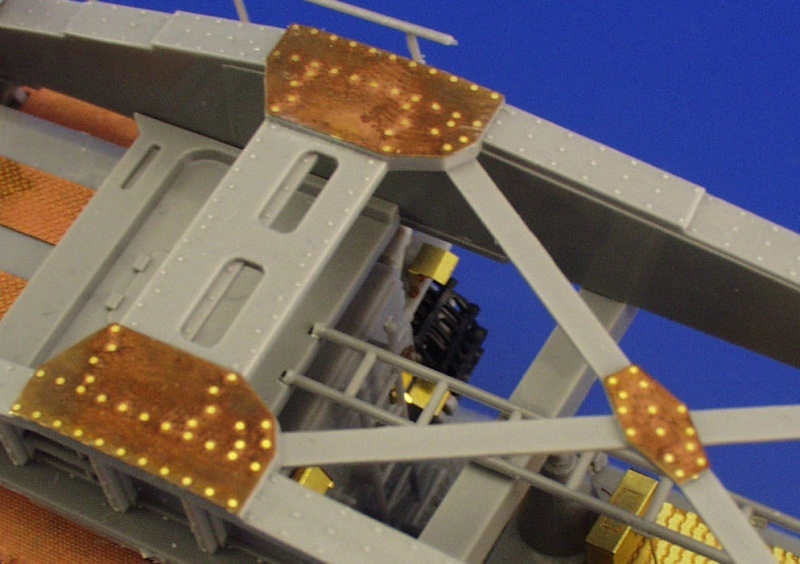 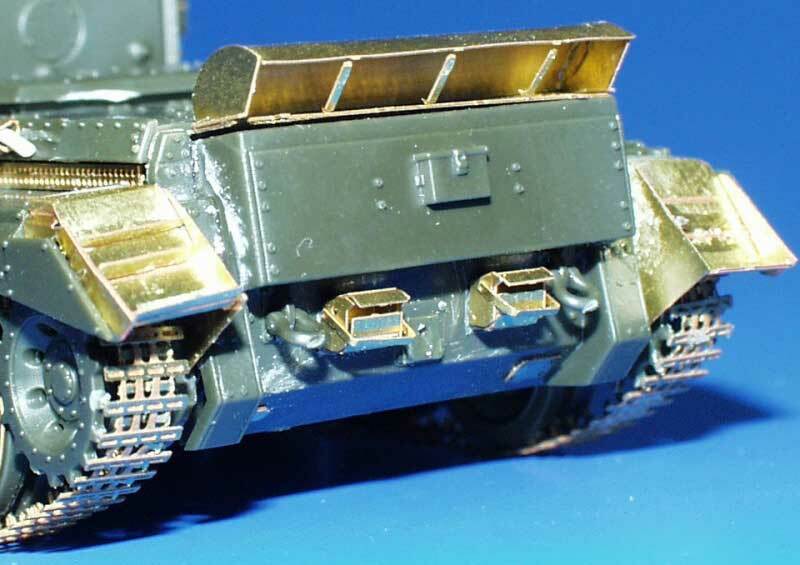 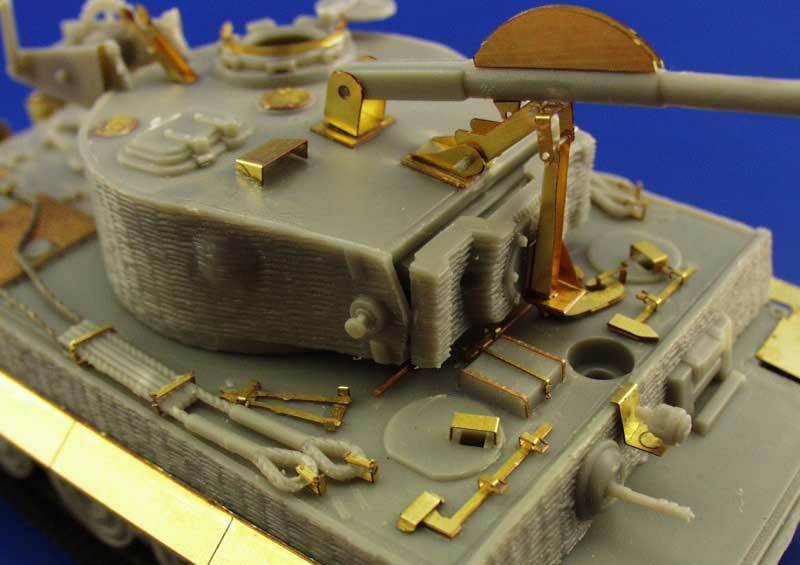 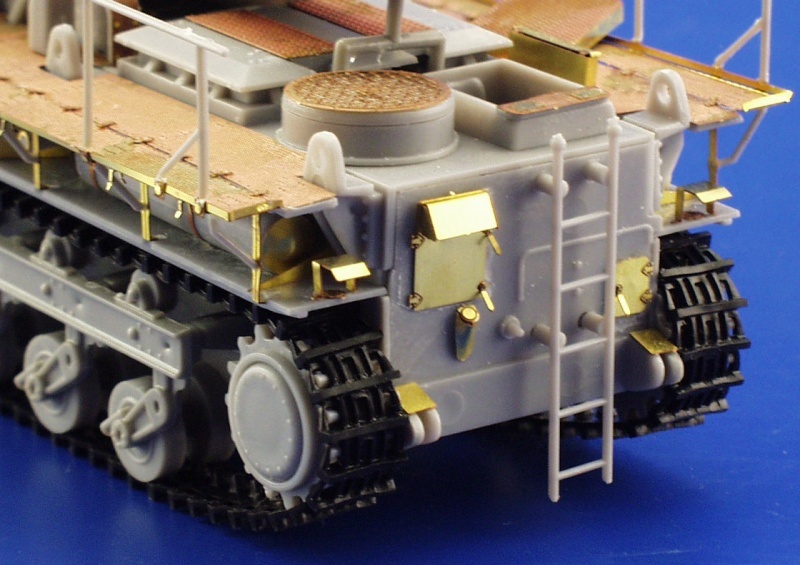 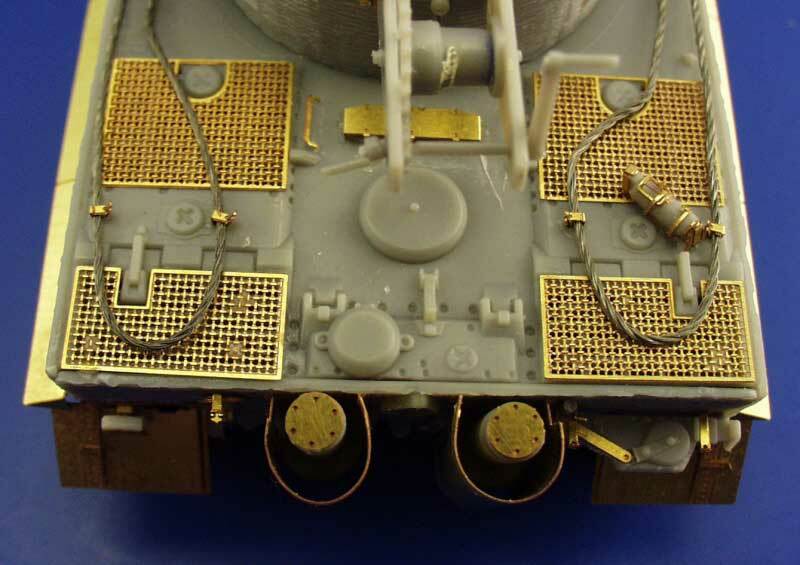 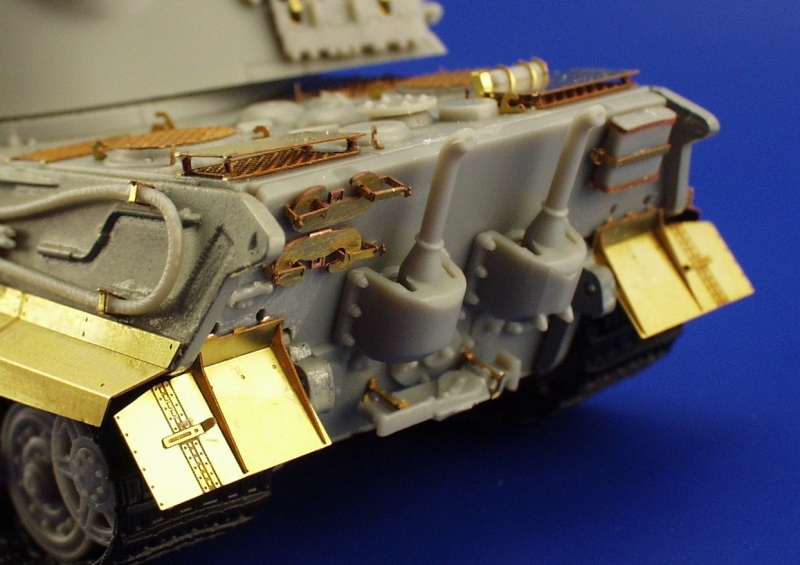 Scale 1/72 "Photo Etching Parts"
For upgrading plastic or resin kits, you can use photo-etched parts. 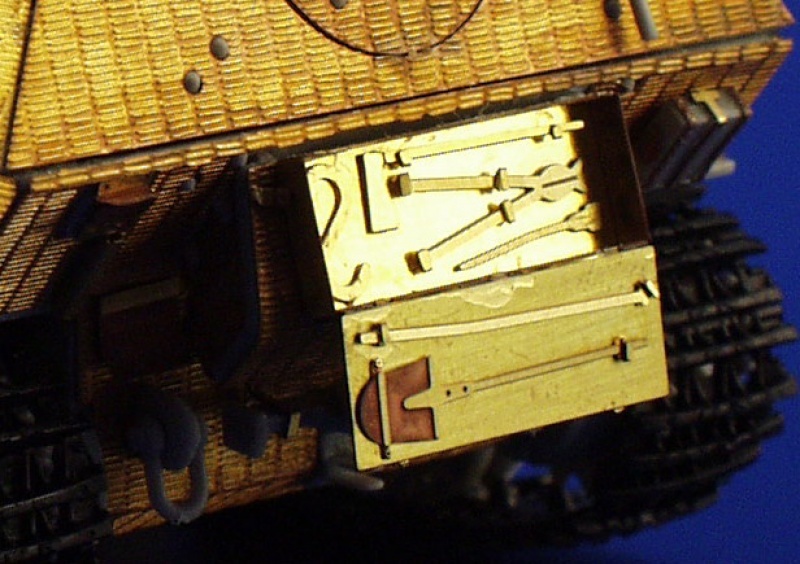 I show below a few typical examples, but there is much more. 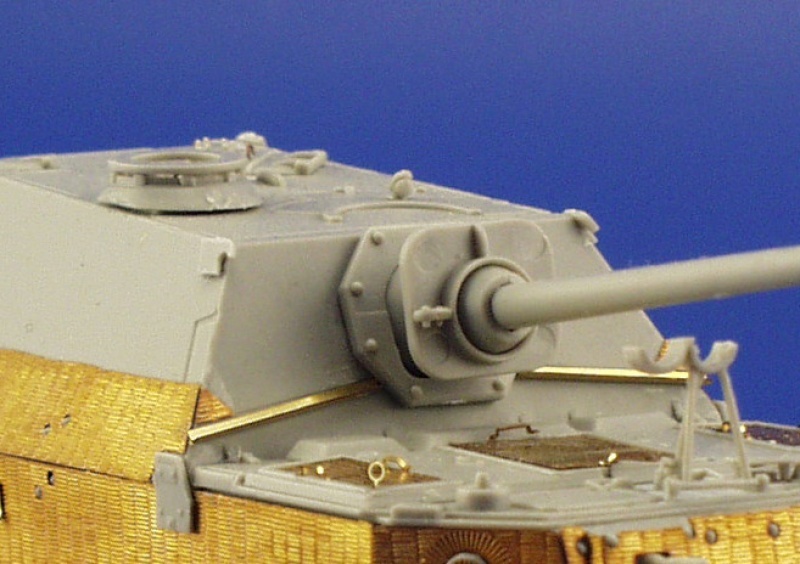 For full information visit the website from Eduard. 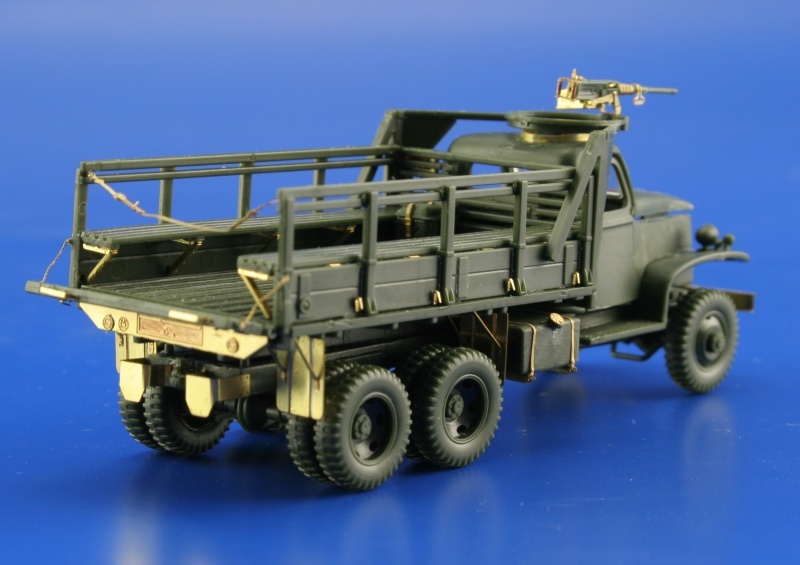 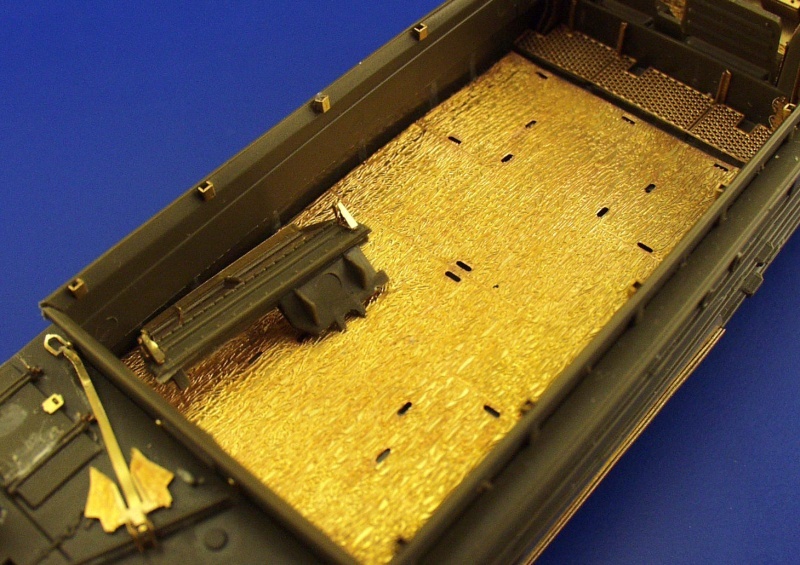 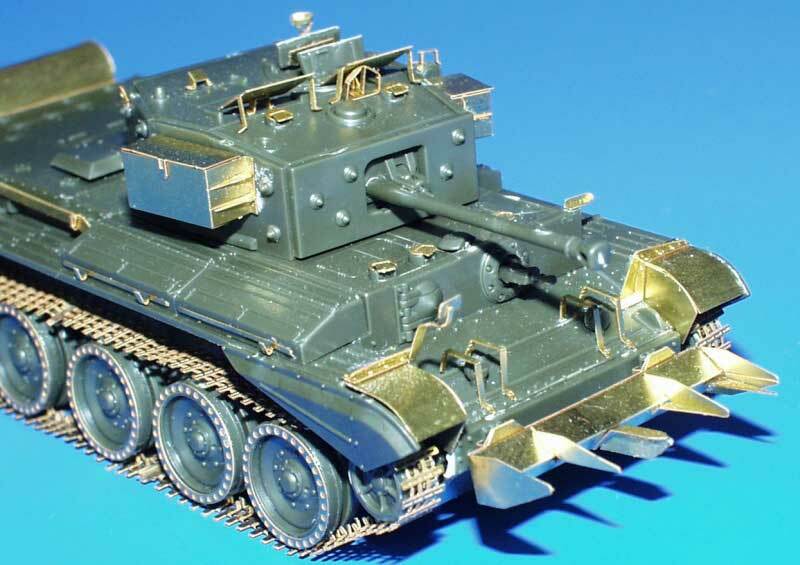 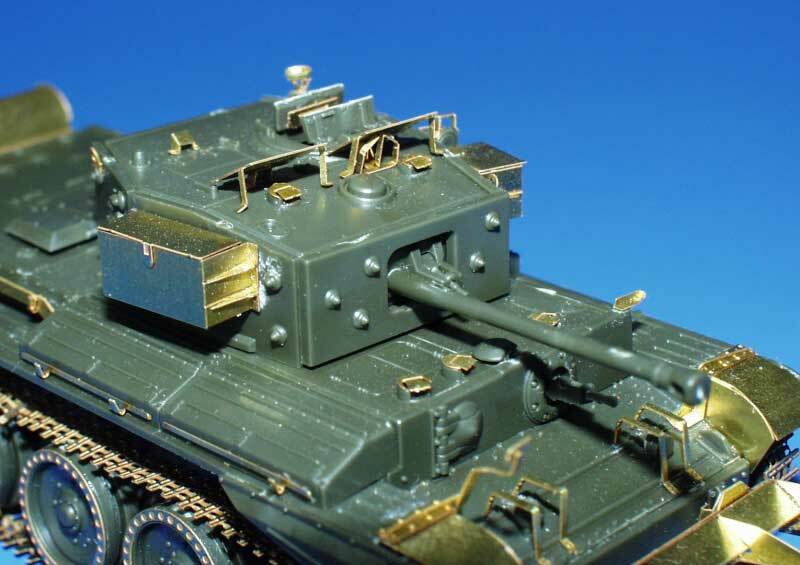 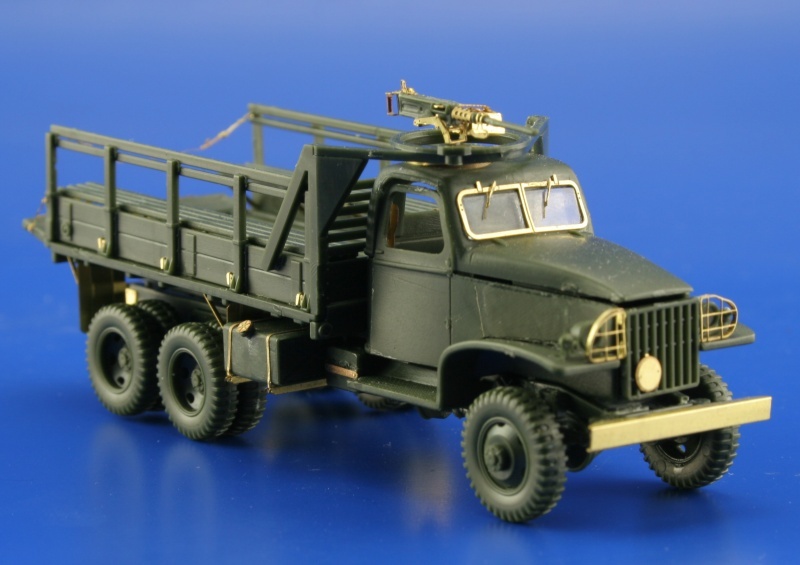 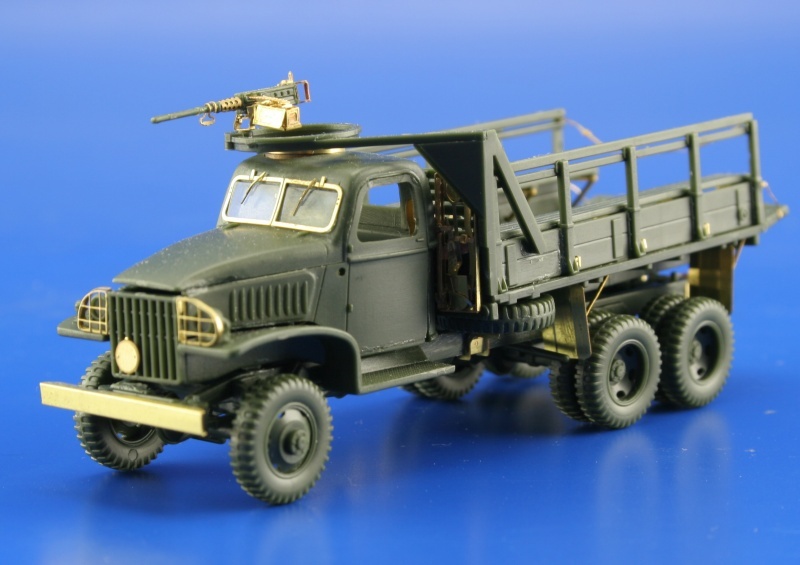 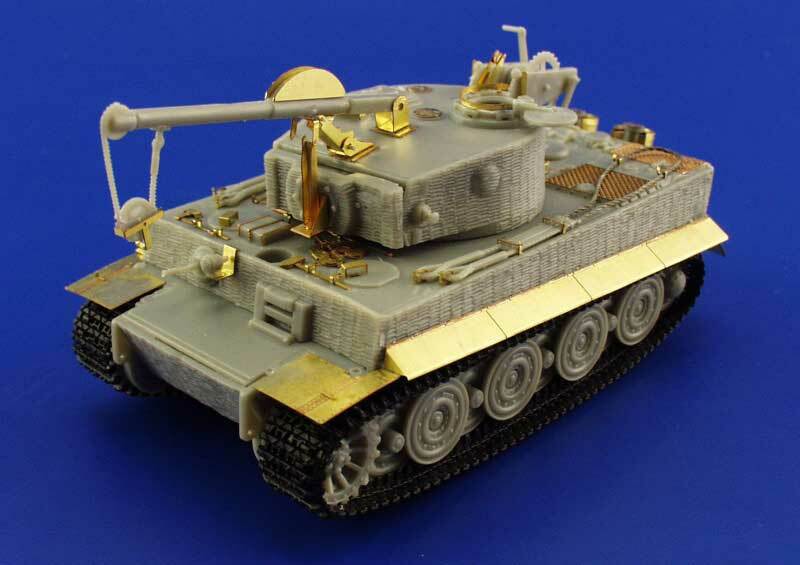 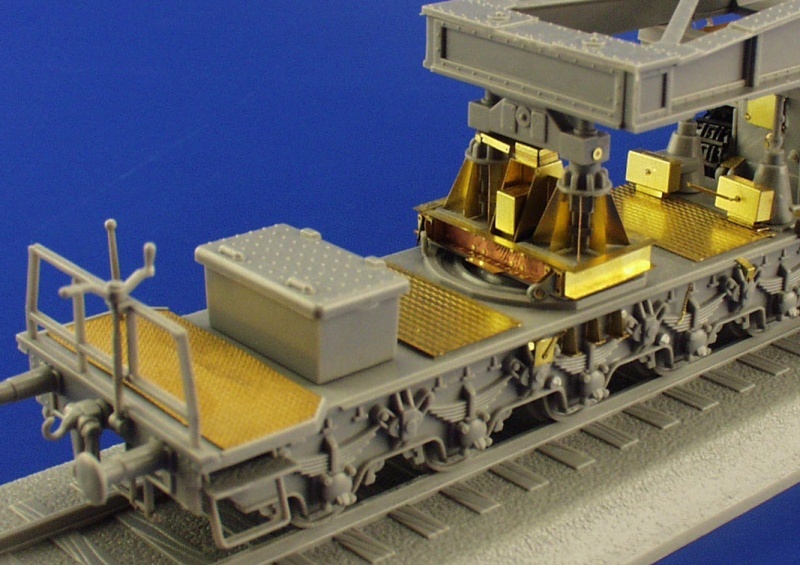 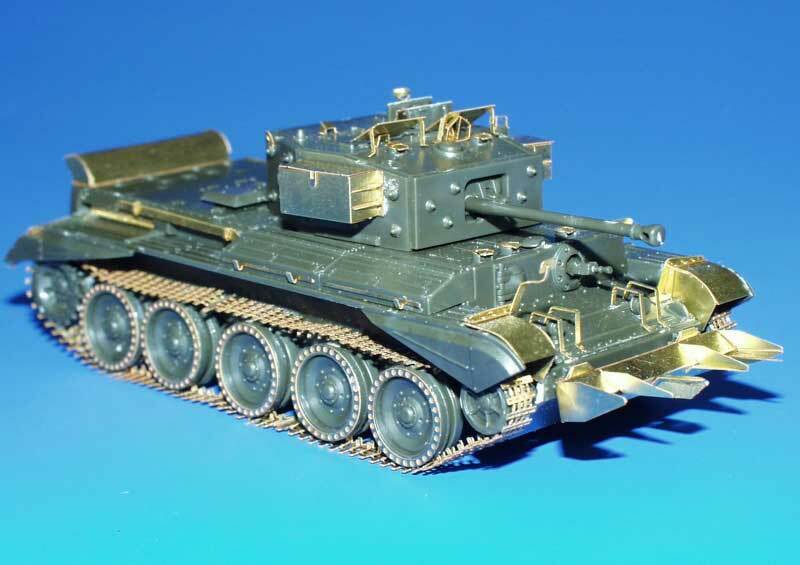 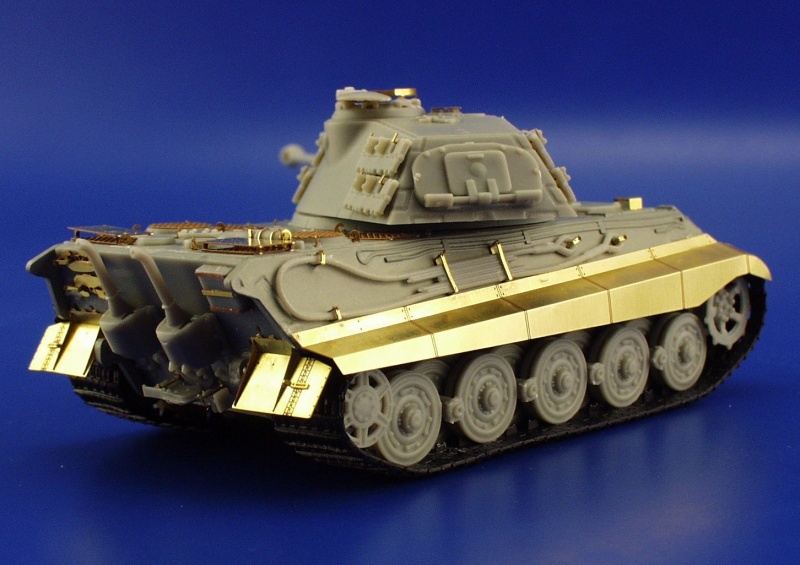 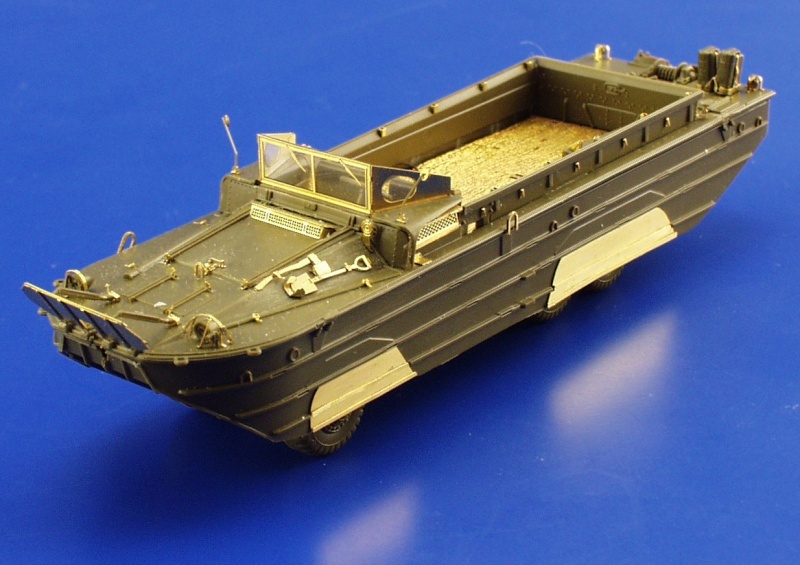 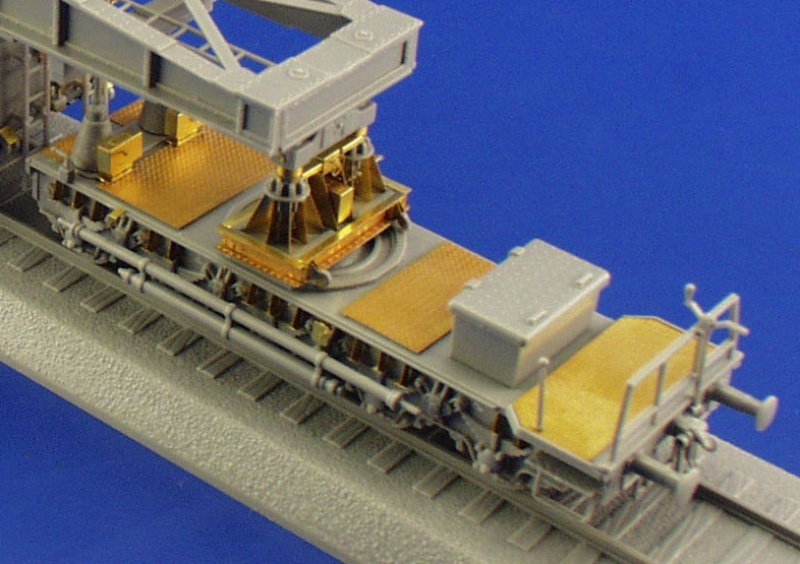 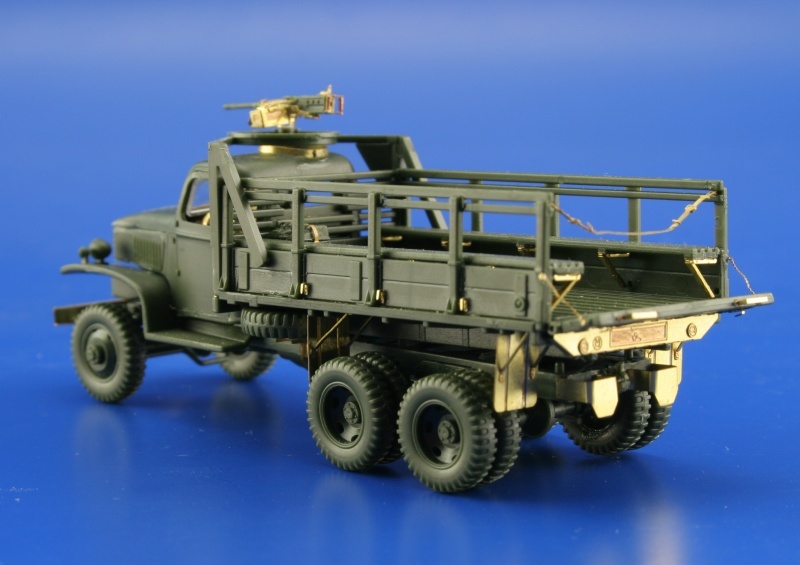 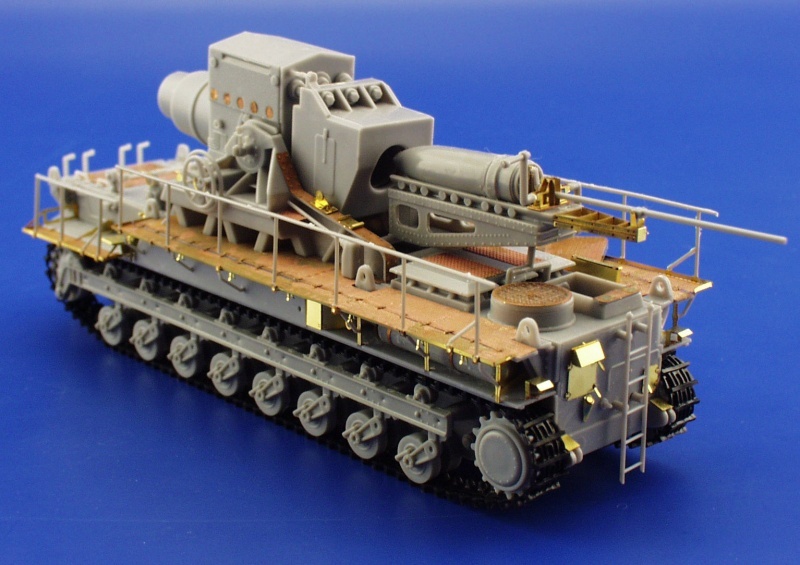 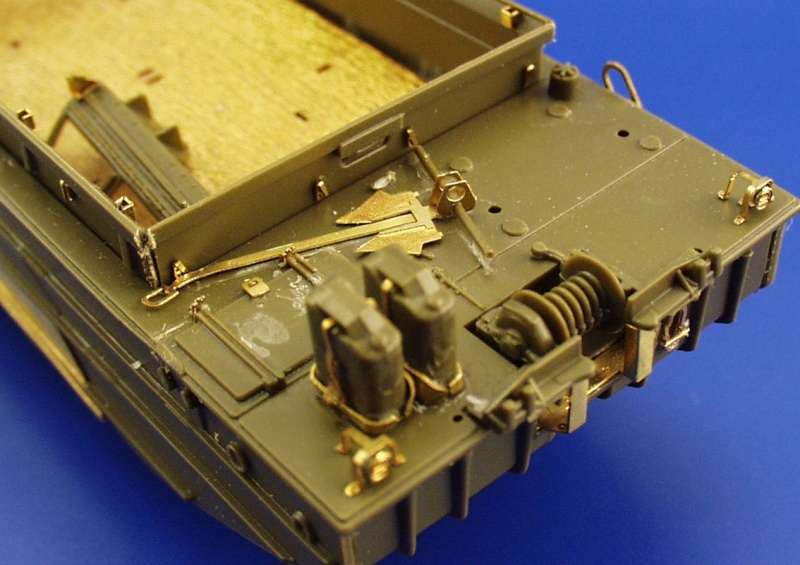 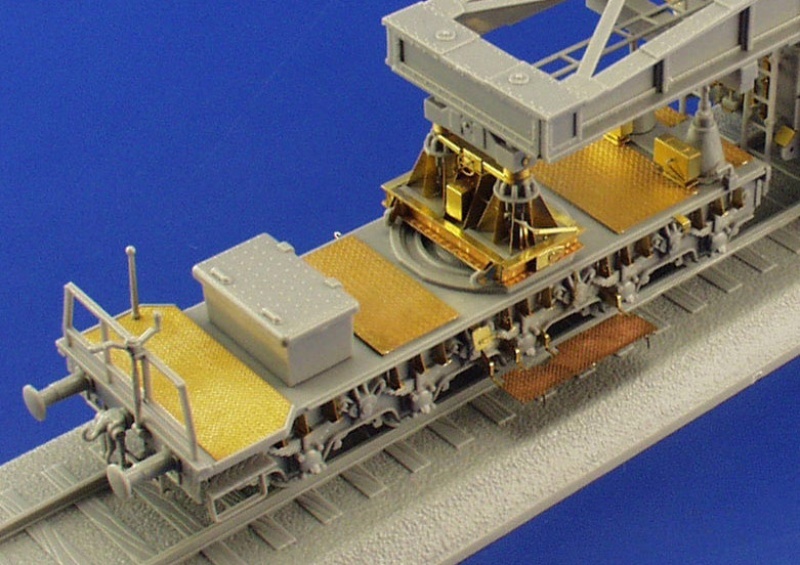 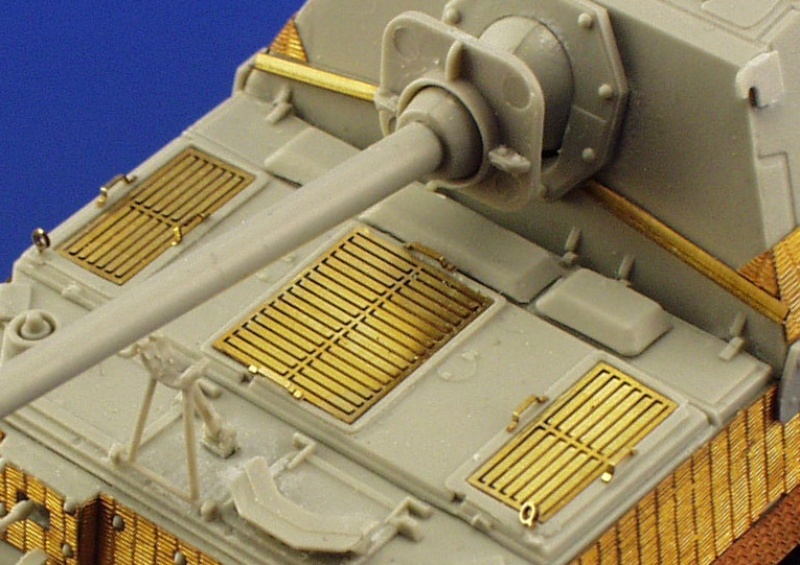 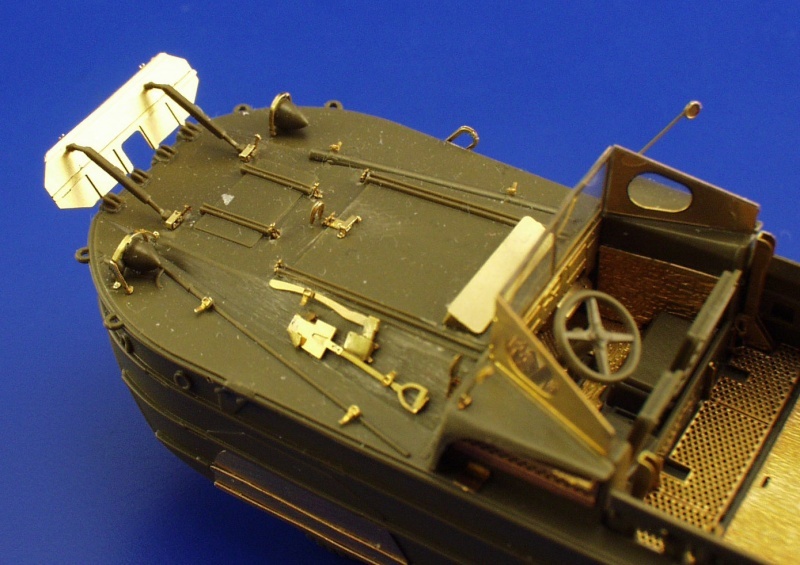 There are also other companies with photo-etch sets in 1/72 and 1/76 scale such as Aber etc.